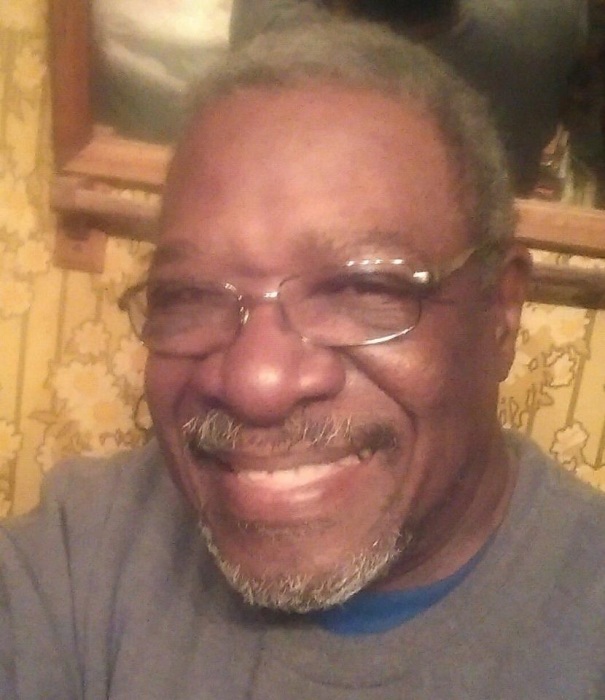 Obituary for Jerry Mason | McIlvaine-Speakman Funeral Home LTD.
Jerry Mason, 74, of Houston, died Sunday, January 27, 2019. He was born January 25, 1945, in Edenborn, a son of James and Marietta Austin Mason. Mr. Mason had worked as a musician, coal miner, a reconditioner and detailer for Arnold Pontiac in Houston, 84 Lumber, and retired from Eisinger Inc. in 2012. He enjoyed playing guitar, video games, carpentry, and maintaining his cars. Surviving are: a wife, Leola Woodford; five children, Darcel Brown of Georgia, Jerry Mason Jr. of Pittsburgh, Kevin Mason (Ashley) of New Kensington, Samuel James Mason of Pittsburgh, Shune Mason of Pittsburgh, and Jessica Woodford of Houston; many grandchildren and great grandchildren; a sister, A. Beverly Wilson of Colorado; and a brother, Clyde Barnett of Pittsburgh. Deceased are two brothers, Henry and Robert Barnett. A memorial service will be held a date to be announced. Arrangements have been entrusted to McIlvaine-Speakman Funeral Home Ltd., Robert K. McIlvaine, owner/supervisor, 27 Cherry Avenue, Houston, PA 15342.